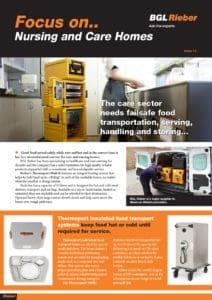 Good food served safely, while nice and hot and at the correct time is key to a successful meals service for care home caterers. 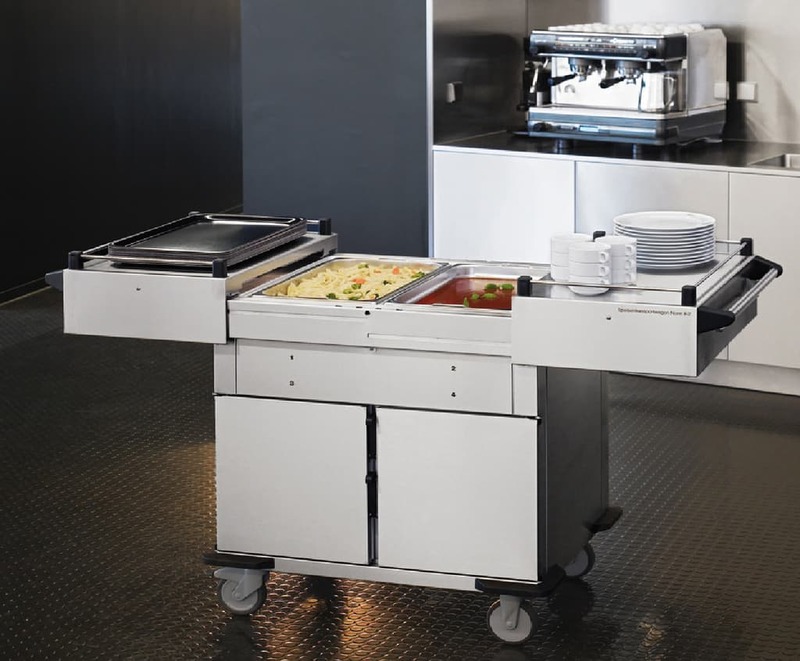 BGL Rieber has been specialising in healthcare and care home catering for decades and the company has a solid reputation for considerate service and quality, reliable products. 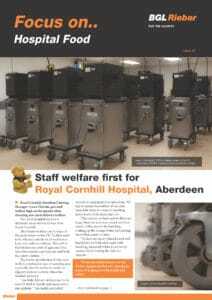 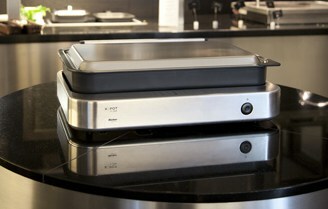 We are also a major supplier of food transport equipment to Meals on Wheels providers across the UK. We take a ‘longer term’ view of customer relations and have considerable pride in providing the highest levels of customer service to ensure you are achieving maximum hygiene, best performance and value for money with our products over the long term. 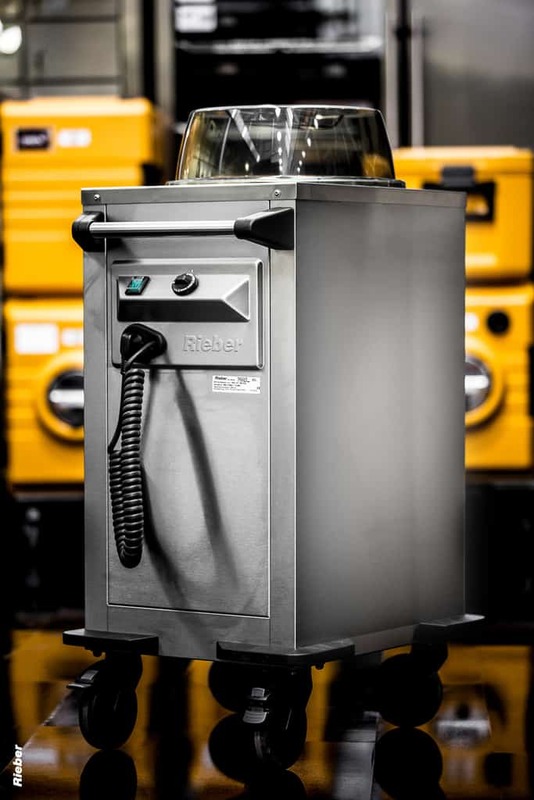 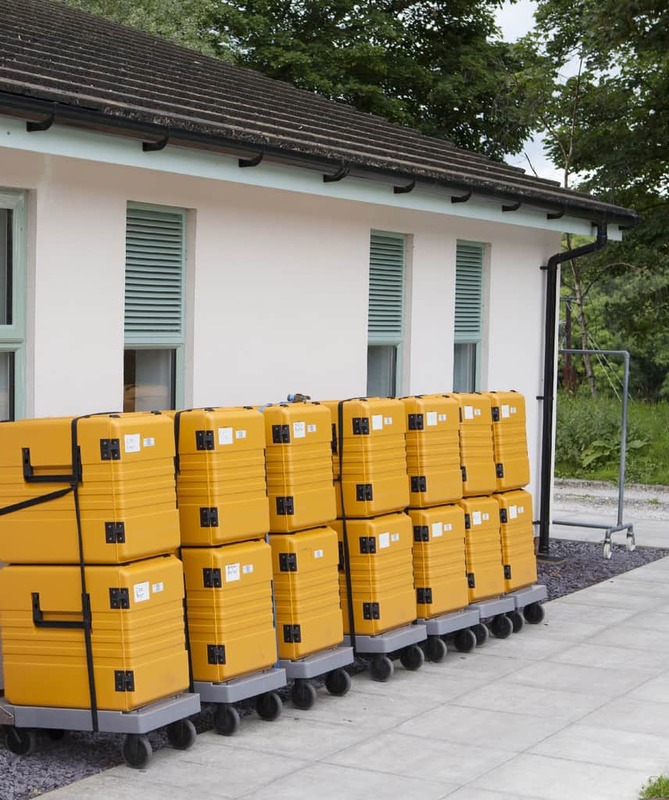 NOTE: TEMPERATURE CONTROL – Rieber products are renowned for their temperature stability and have been designed for environments, such as care homes, to ensure client safety. 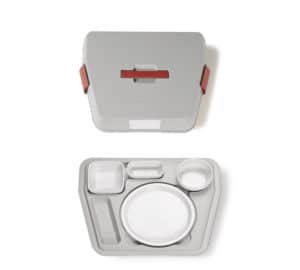 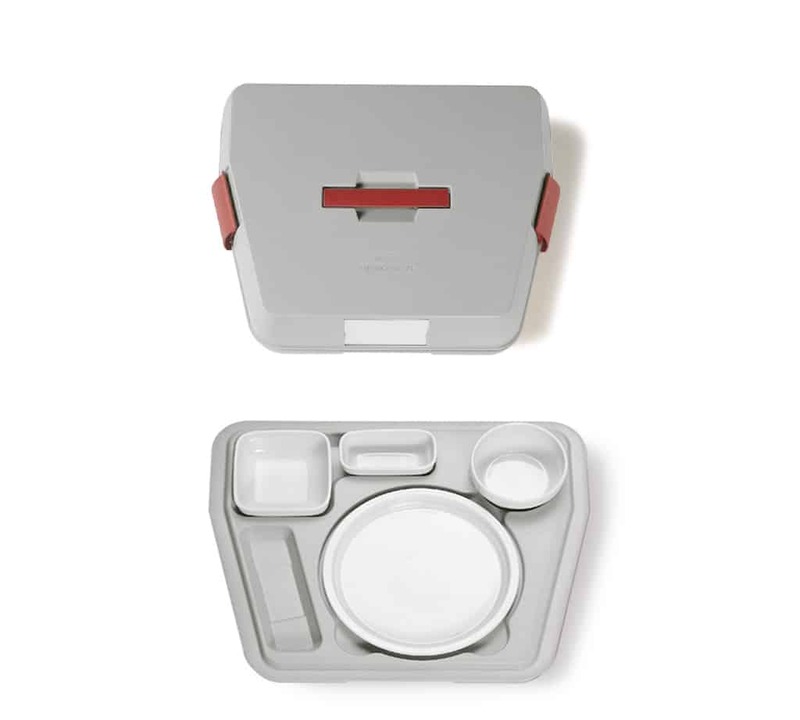 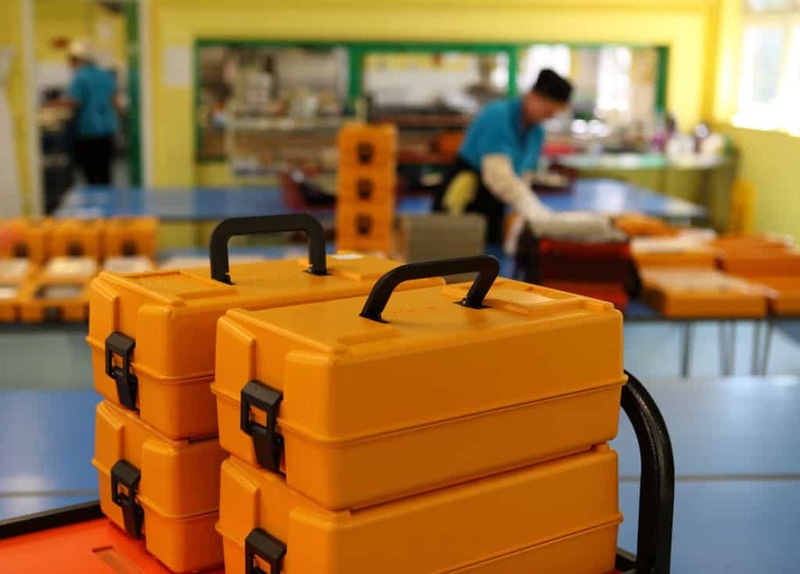 Latest innovations include Thermoport individual meal transport boxes which are ideal for special meals and diets. 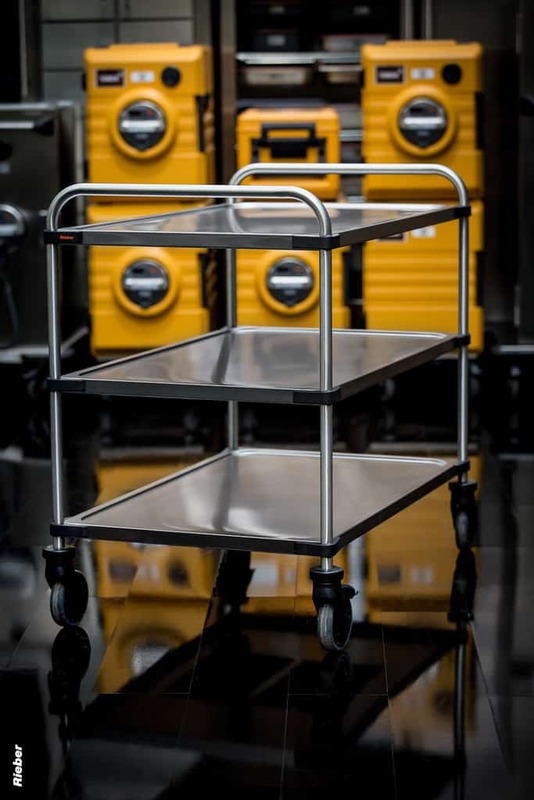 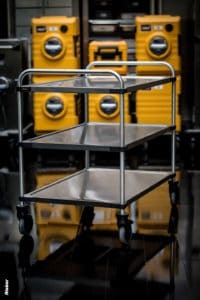 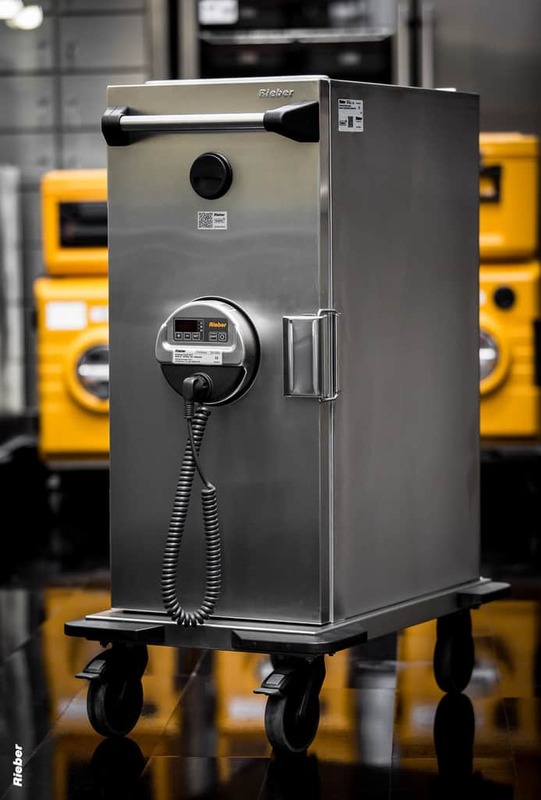 Rieber Norm bulk food trolleys and RegioStation regen trolleys provide bulk cook/serve and cook/chill options.